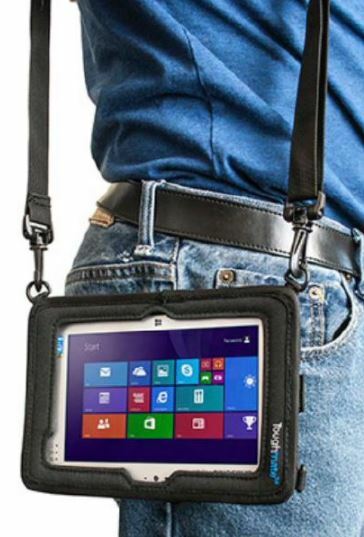 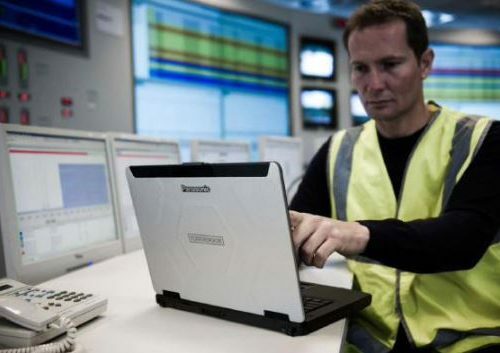 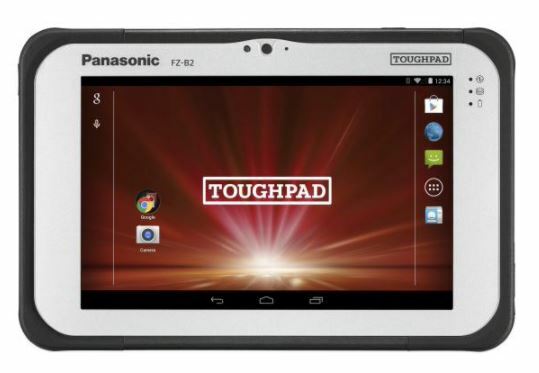 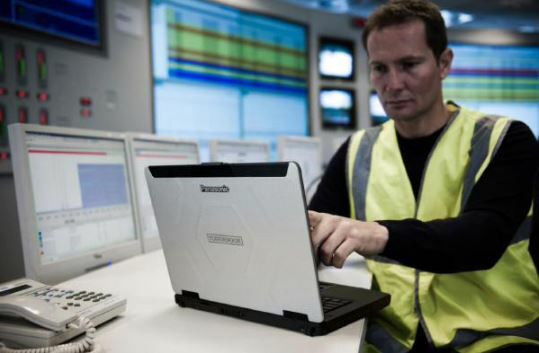 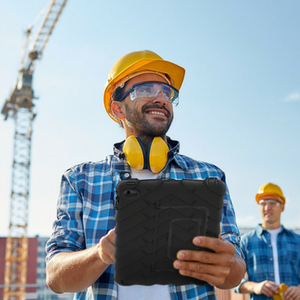 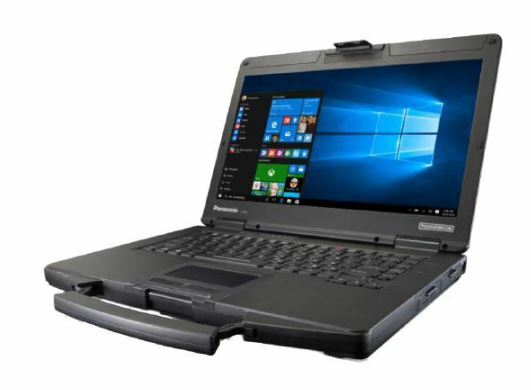 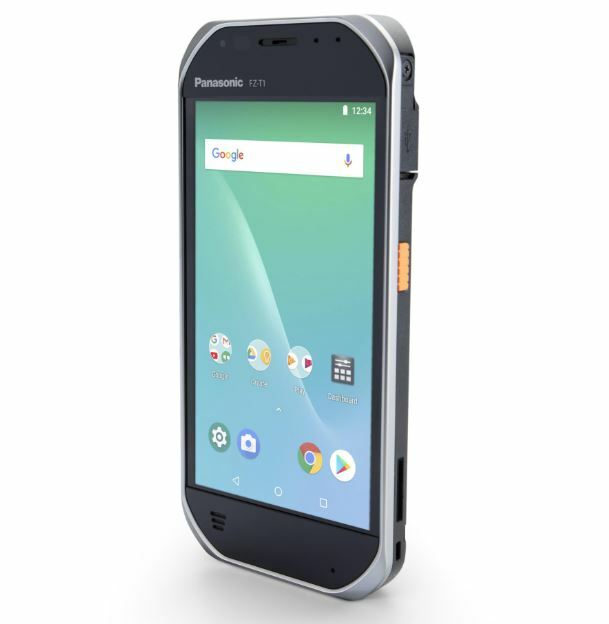 Panasonic Toughbook CF-54 Mk3 is an 14.0″ rugged tablet with 500GB HDD and 8GB Performance. 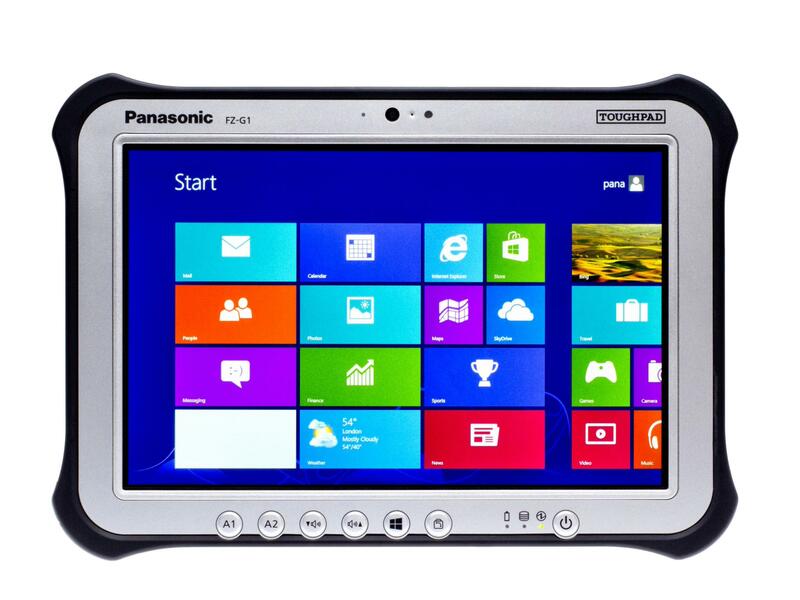 Panasonic Toughbook CF-54 Mk3 is an 14.0″ rugged tablet with 500GB HDD and 8GB Performance. 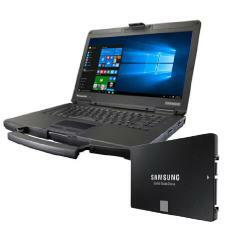 This bundle includes a Samsung 500GB SSD installed.